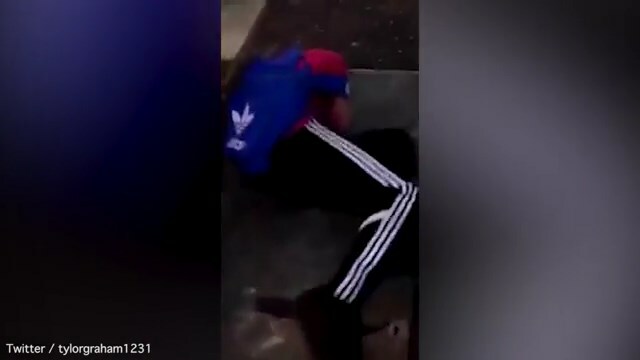 Youth start laughing after a kid gets punched to the ground in Bathgate, Scotland. Why don’t the Bathgate Youth show us their faces? Well, as this video shows, they are cowardly pieces of human excrement. I’m looking forward to the assault victims revenge post.